Yoga for Food & Body Image Healing - Marci R.D. 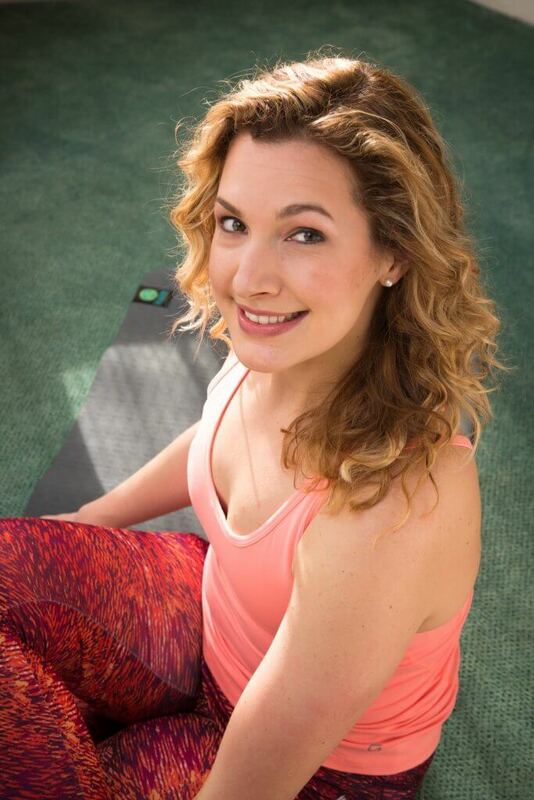 Sarah Patten, registered dietitian nutritionist and registered yoga teacher offers individual and small group yoga therapy. By combining her years of eating disorder experience with her yoga training, Sarah uses the body as a source of healing for her clients. Specifically, she uses yoga to help her clients improve negative body image, transform their relationship to exercise, and tap into their inner resources to create calm in their lives. Sarah utilizes a Health At Every Size philosophy and creates a non-competitive environment where all bodies are welcome and no previous yoga experience is required. Yoga is one of the most profound ways to rebuild your relationship to yourself. Through the use of postures, breath work, and guided imagery you will learn how to use movement as a source of genuine healing with and for your body. If you are interested in learning more, please contact Sarah directly: sarah@marciRD.com. She can provide you with information regarding schedule and pricing. If you are unable to join us for this next program but want to know about future Yoga programs and events, click here to add your name to the Yoga Interest List and you will always be the first to know about all new things Yoga here at Marci RD Nutrition.